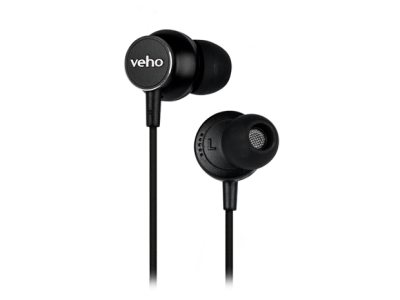 Designed with performance and comfort in mind, the Z-3 earbuds sit securely in the ear, providing effective sound isolation, meaning you can enjoy your music for longer, without any distractions. 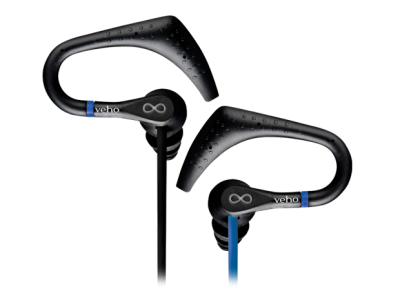 Using the in-line remote control and microphone, you can change track, volume, answer phone calls or control your device using your voice without taking your phone out of your pocket. 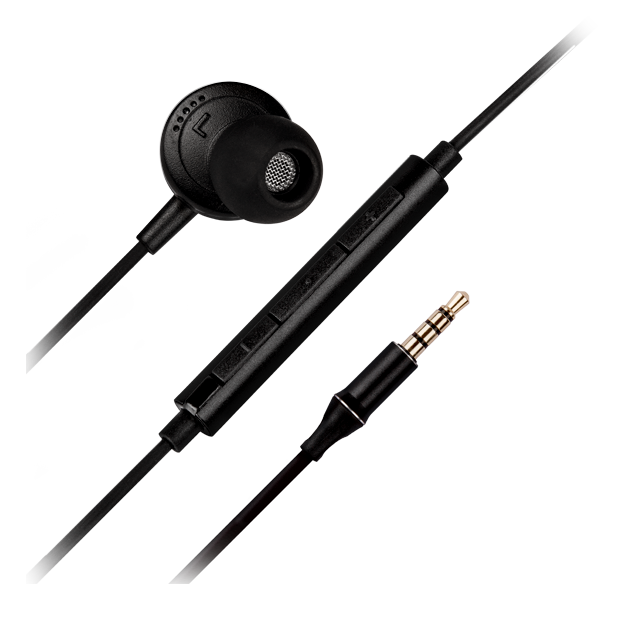 The Z-3 headphones are compatible with Apple®, iPhone®, iPod® and iPad® as well as Android™ smartphones, tablets, PC and any device using a 3.5mm AUX jack. 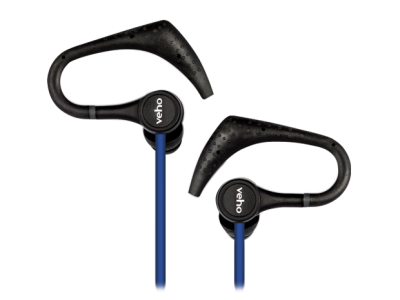 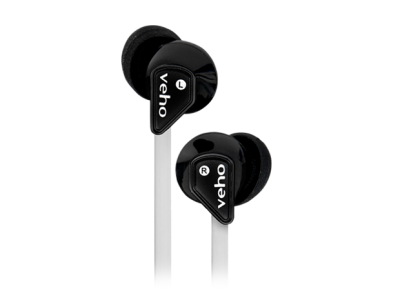 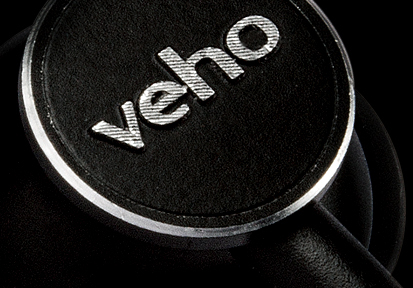 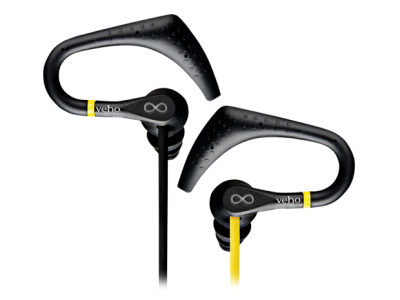 Designed in the UK, the Veho Z-3 headphones is designed with superior quality, and are ideal for gym workouts, cycling, running, commuting to work or for just for listing to your favourite tunes. 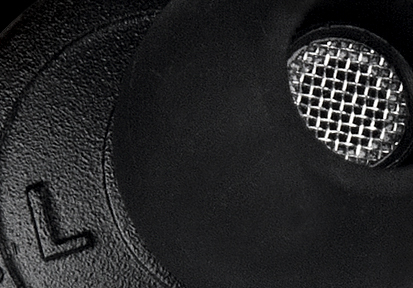 A clear rich sound across the entire frequency range thanks to the high quality 13mm drivers. 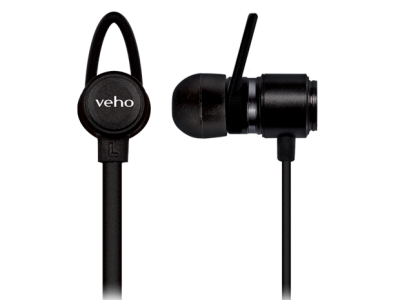 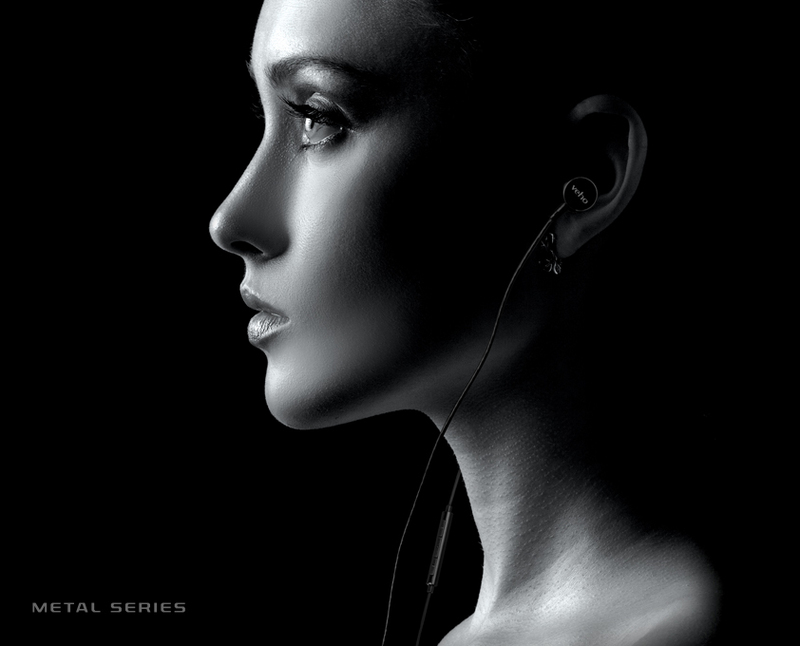 Comfortable design and effective sound isolation, for enjoying music long without any distractions. 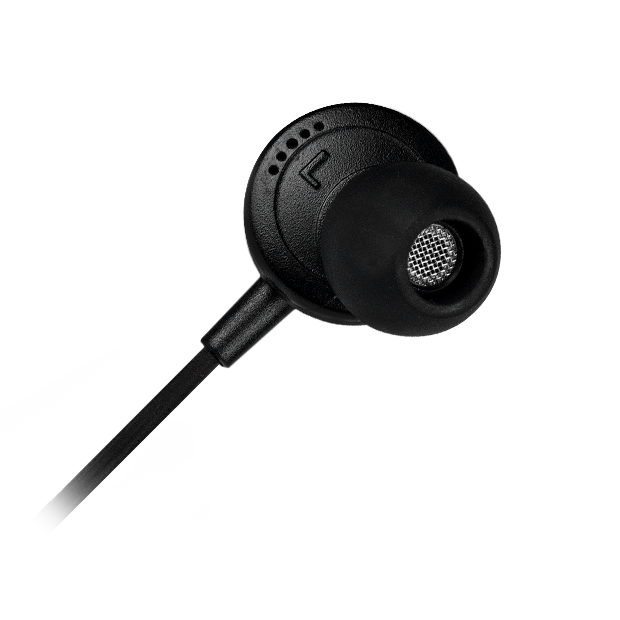 In-line remote control and microphone for changing track/volume and answering phone calls handsfree. 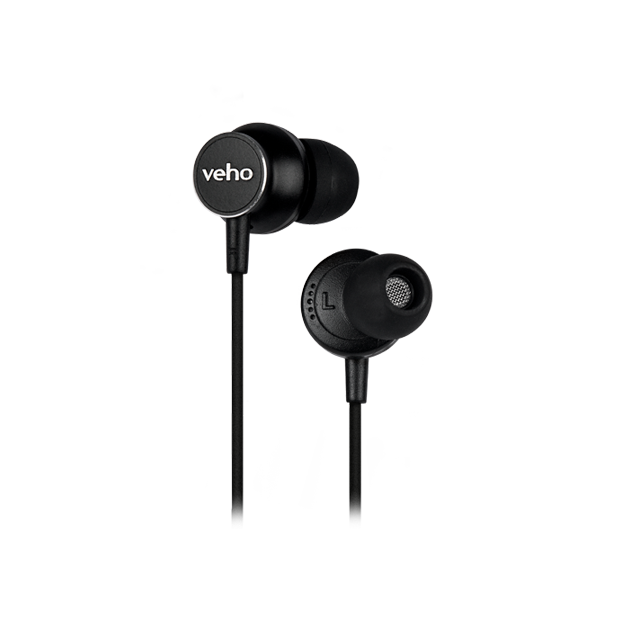 3.5mm AUX jack compatible with popular devices such as Apple® iPhone®, iPod®, iPad®, Android™ smartphones, tablets, PC’s and many more.